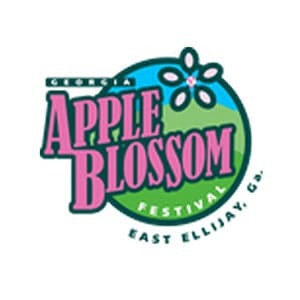 The Annual Georgia Apple Blossom Festival is right around the corner! The festival features a variety of arts and crafts exclusively from local artists in North Georgia, so, you can see the best from our neck of the woods. This is a great event for adults and kids! Main attraction of this festival includes apples, and everything you can think of with apples. Thanks to Piedmont Hospital all activities for the kiddos’ are FREE. Things to do, see and feel include a rock climbing wall, bounce houses, face painting, rock painting, balloons and a whole lot more. 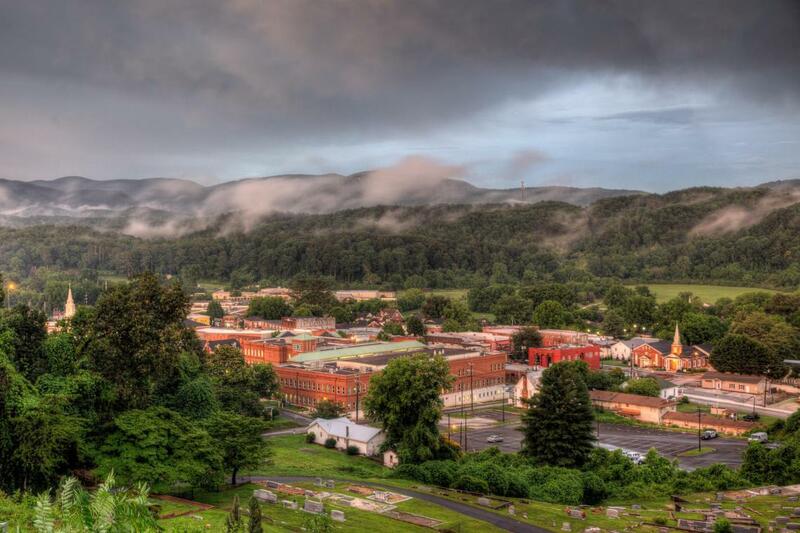 Don’t forget to come see us in historic Downtown Ellijay before and after the event!